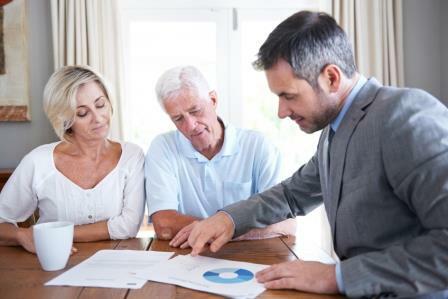 Reverse mortgages can be a powerful tool for seniors, but there are still a lot of misconceptions about the product – misconceptions held by borrowers and originators alike. Between April 18 and 22, NRMLA will host a series of educational sessions to teach real estate agents, health care workers and other professional groups about the benefits of reverse mortgages. Among the groups addressed will be the American Society on Aging and the Mortgage Bankers Association. NRMLA also encourages mortgage professionals to invite their own professional contacts to register for the online session. For more information, visit or the .